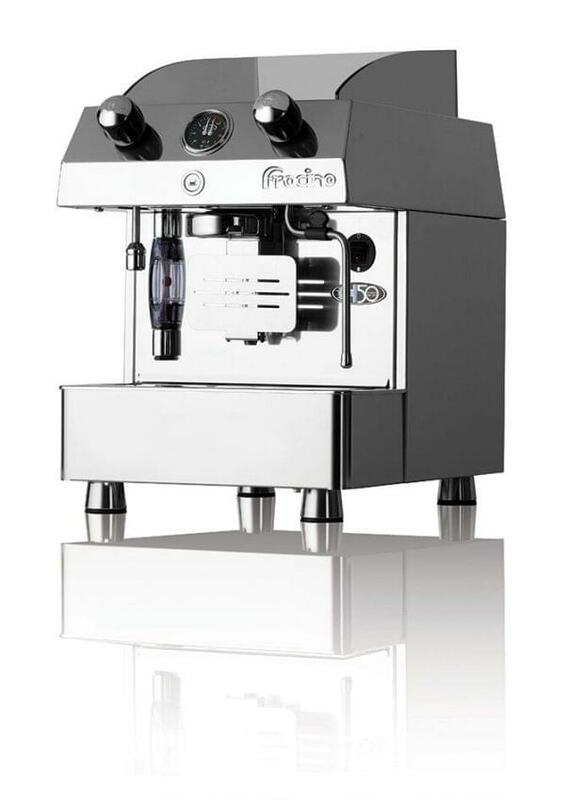 The Fracino Contempo 1 Group is made of durable, easy to clean stainless steel which looks effortlessly stylish in any cafe, bar or restaurant. The Contempo range from Fracino is available in semi-automatic or electronically controlled interfaces, making them easy to use. 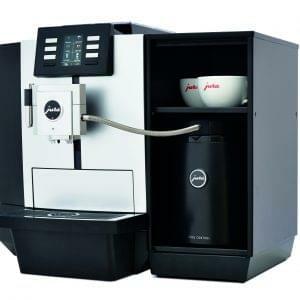 All are built to exceptional standards and come with large capacity boilers and milk frothing/steaming tubes. The Contempo range from Fracino are a series of luxury espresso coffee machines with a modern interpretation of classic styling. 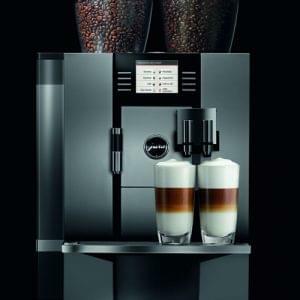 It is a stunning yet completely timeless edition to any cafe, coffee shop, bar or restaurant. This amazing range is built from world class engineering using the very latest in construction methods and top-end technology. 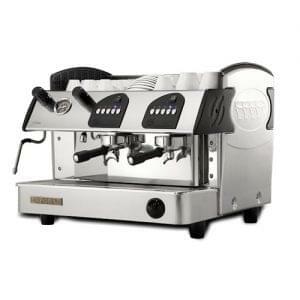 The bright stainless steel finish shines like polished chrome and compliments any environment, while bean shaped cut-aways in the cup warmer and drip tray along with a traditionally styled cup shield finish the effect perfectly. 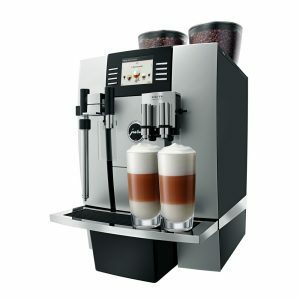 Contempo machines are electronically controlled for volumetric proportions or semi-automatic and are available in 1, 2, 3 or 4 groups depending on your requirements. Hot water facilities for tea and steam tubes for frothing milk are as standard. The push button switch on the semi-automatic model is illuminated in blue, and the switch itself is finished in a satin style finish. The electronically controlled models have unique silver touch pads in the shape of a coffee bean.